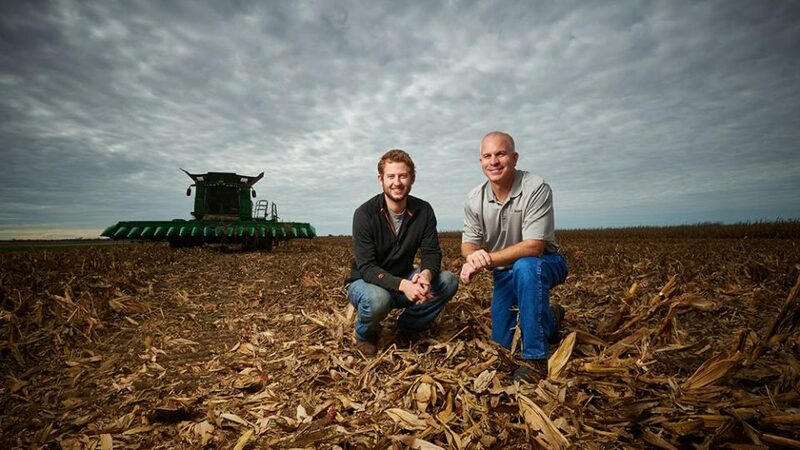 Pace drives content for one of America’s most-trusted member associations. We're here to help AAA’s Auto Club Group guide its members through some of life’s biggest twists and turns. Roadside assistance is just the beginning. 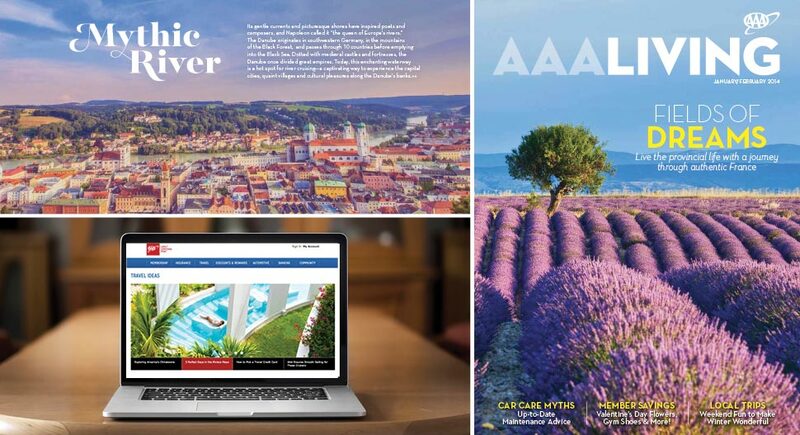 AAA is also a travel agency, an insurance company, a banking resource and so much more. With a consumer-focused content strategy that marries member needs with business objectives, Pace created a multi-channel content stream that speaks with a unified voice and doesn’t pressure members into the sales funnel. The result? An ongoing series of timely, helpful, inspiring, two-way conversations designed for the formats and forums members use most—conversations that build trust, amplify value and generate conversions. Vroom vroom! 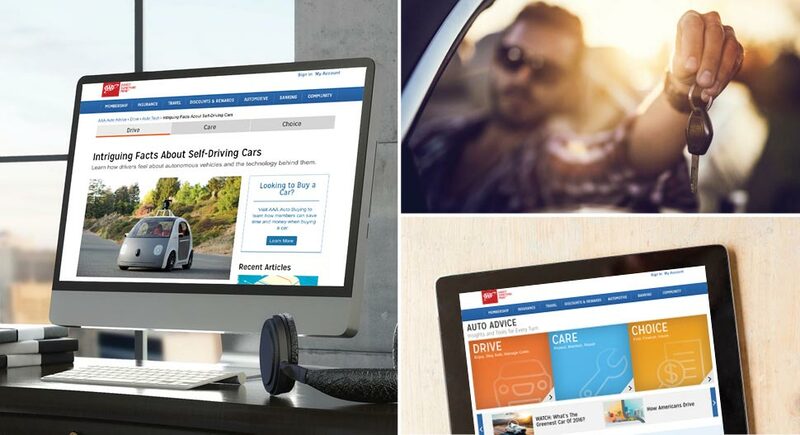 Tapping into consumer needs at every stage of the auto-ownership lifecycle, we created Auto Advice, a dynamic new site section with stories that help AAA members protect, maintain, repair, find, finance and insure their cars. 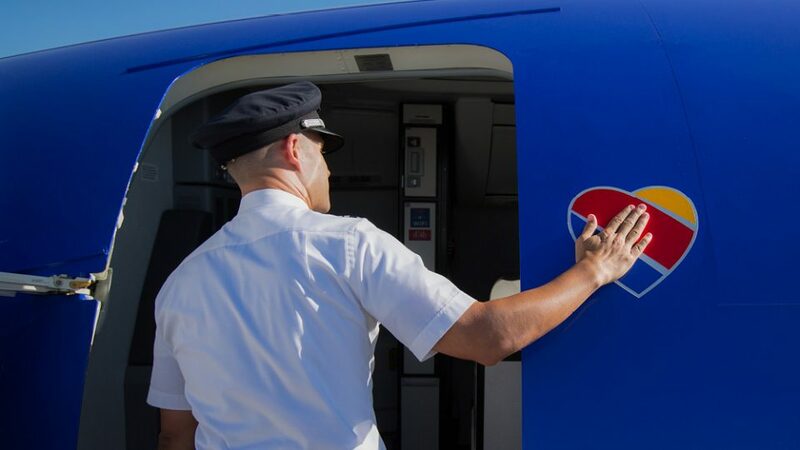 Pace went on location to produce an inspirational five-minute video for AAA Travel Agency emphasizing the access and expertise AAA provides. 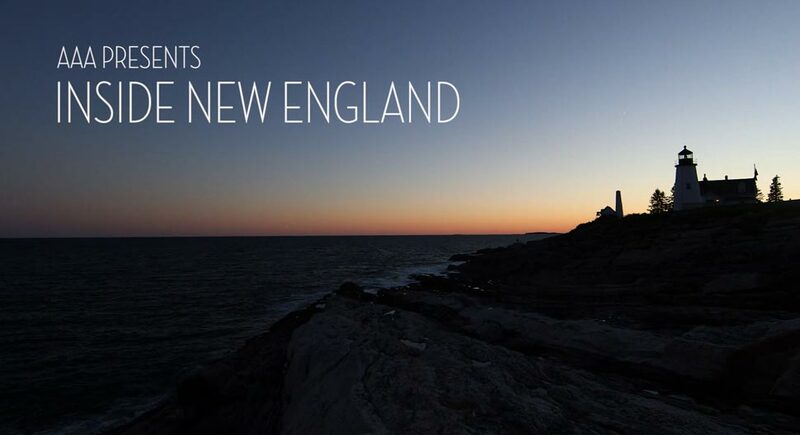 Real, local guides who partner with AAA narrate the video by describing the New England experiences available through the agency. 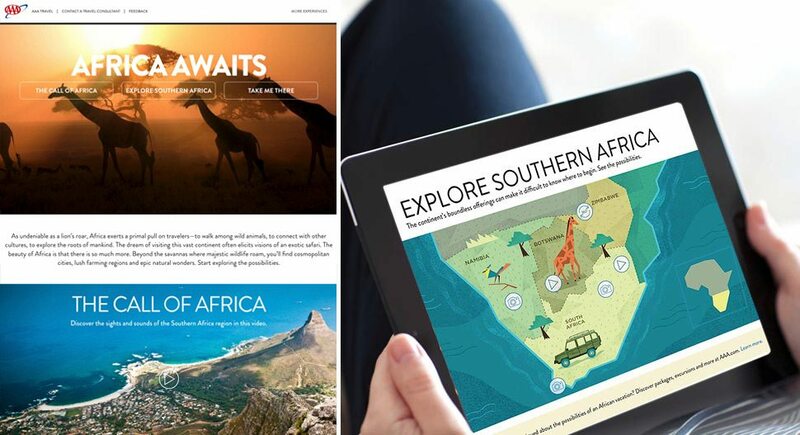 The print magazine, AAA Living, goes to 4.9 million member households and uses numerous throws and messaging to drive readers to digital channels, such as Travel Ideas (pictured). 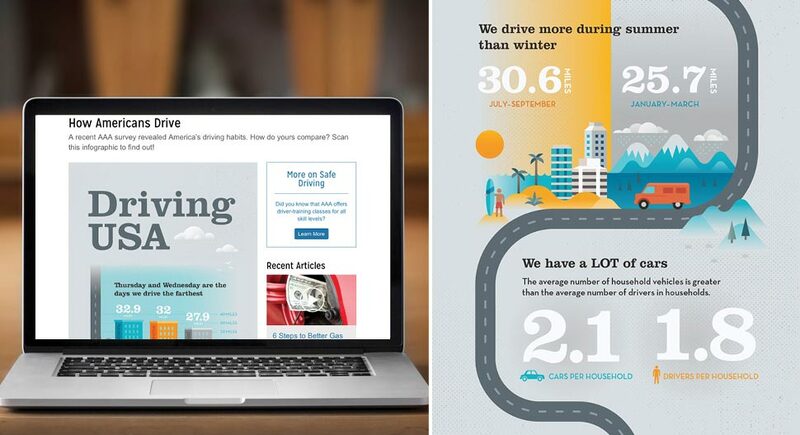 Pace leverages AAA’s insightful surveys and studies in engaging formats that speak more powerfully to members, as in this survey of America’s driving habits, presented as a visual infographic on the Auto Advice channel and on social channels. Keeping people reading while their heads are in the clouds (literally). Sowing the seeds of good content.